Meet Jack – he’s 2, and soon he’ll be having a new baby brother or sister. While Jack narrates what is going on around him, simple, funny cartoons show his perceptions of how the baby fits in mummy’s tummy; how he will share his mum with the baby; his real feelings about the baby when it finally arrives and much more. 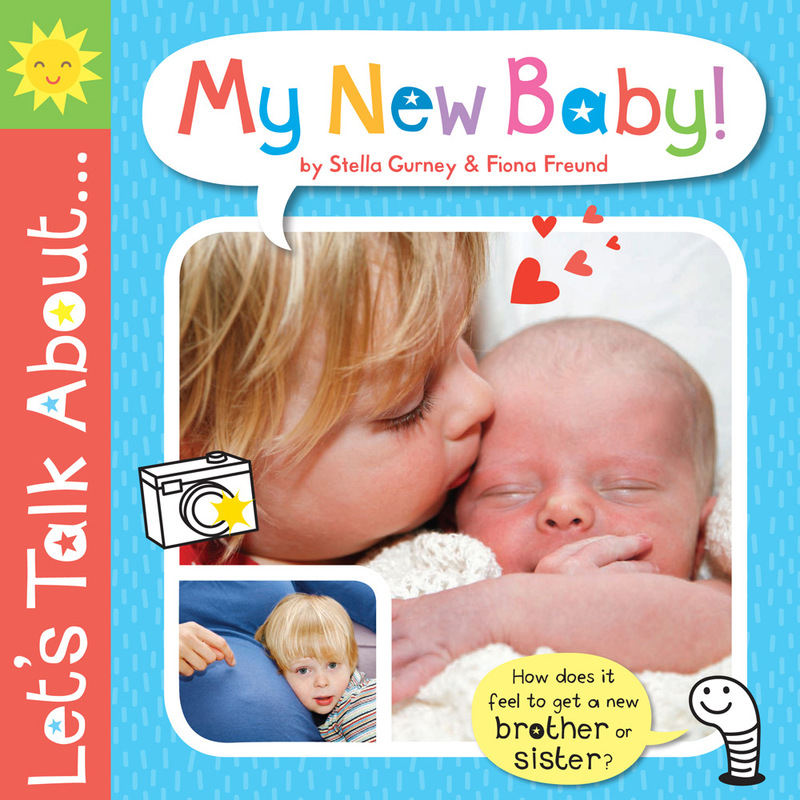 Featuring breastfeeding, tears and telly, this is a new baby book with a difference!